A complete denture is a removable, artificial replacement for all of your missing teeth in one arch. It is made of acrylic with plastic teeth attached to it. A complete denture will replace missing teeth in either the upper or lower arch, or the entire mouth. A partial denture is a removable appliance that replaces some missing teeth. It stays in place by attachments to the remaining teeth. A comfortable and properly fitted denture allows you to have clear speech, eat your favourite foods and provides the right facial support to maintain your beautiful smile. We are trained to make adjustments and we understand the importance of properly fitted dentures. That's why we take the time and care in fabricating the right dentures for patients who have suffered tooth loss. 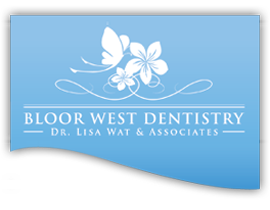 We want our patients to look like they have a natural set of teeth and feel as comfortable chewing and speaking as possible. 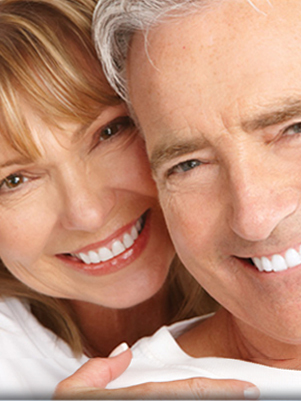 Our dentists can discuss what your individual type of denture should be and look like. Please contact us with questions.